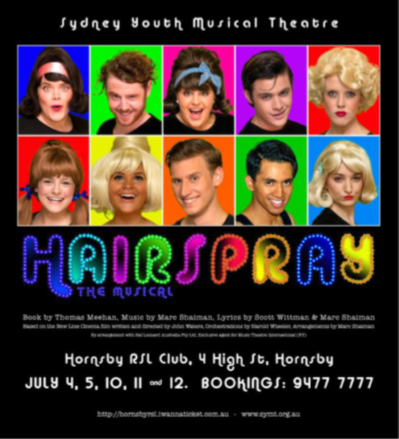 This year the Social Committee organised two tables (10 per table) for each of the events produced by Sydney Youth Musical Theatre at Hornsby RSL. Those that attended are highly supportive and awaiting the next event . As an added bonus, some members of the SYMT attended the Club at a regular meeting and explained the origins of the troupe as well as performing a couple of solos. These were a welcome re-introduction this year after a few years absence. Two rounds of dinners took place with about 75% of Club members participating in each round. Essentially one member couple invites 2, 3 or 4 other couples to a meal. Usually it is a dinner at the member couples home, but, this is not mandatory. 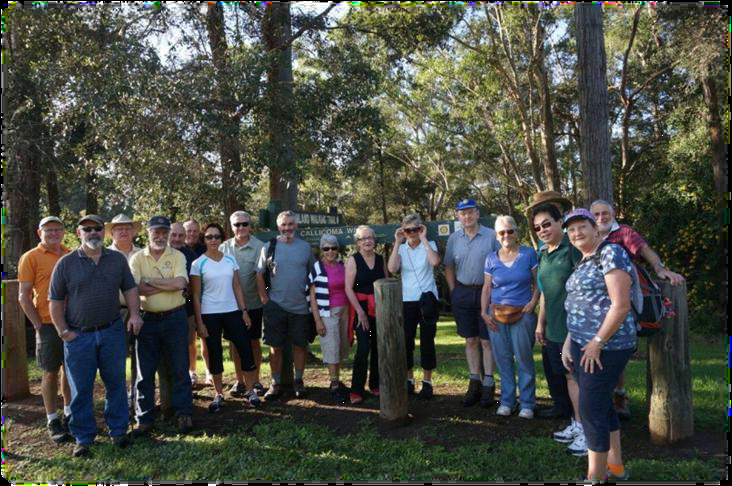 These events allow an increased friendship to develop between members and their partners. 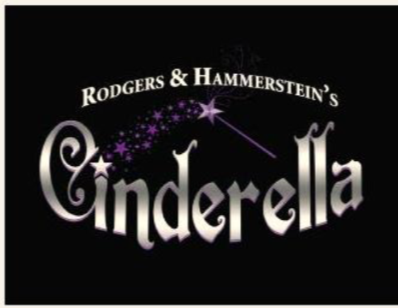 This is a very popular event—it attracts near full attendance every year. Members, partners and little ones all have a good time. We were especially lucky this year to have KK join us. In real life he is a grey nomad. Nearly all of us sat on his knee and received a present. This l’il one would only get this close if she sat on mum’s lap. She might know something that we don’t! Perhaps she saw the Elf's shoes. Every few years one particular member challenges us to forgo the KK event and donate the monies that we would have spent to a worthy charity. While not willing to abandon the KK event, the sentiment behind the challenge met with empathy from several members. After several discussions the concept behind the President’s Picnic evolved. 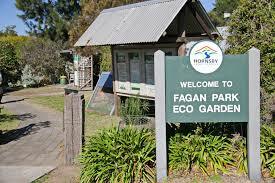 Members and their families would meet on a Sunday for a picnic (this year at Fagan Park). Each member (not family members) attending would pay an amount of $30 which is equivalent to the dinner fees at a regular meeting. The Monday regular meeting following the Picnic is cancelled. The President nominated “Hills Special School” as the charity to support. The event raised a nett $517. The purpose of the District Conference is to provide opportunities for networking, inspirational addresses, and discussions on Rotary-related matters. 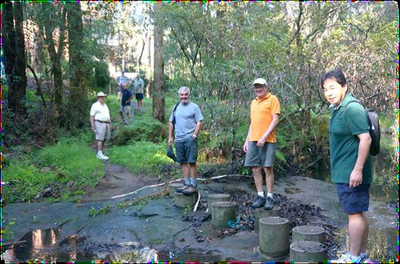 The event recognises the service programs, projects, and public relations achievements in our District in order to inspire Rotarians to become more involved in service. The conference also gives Rotarians and clubs a vision of Rotary beyond the club level and provides a memorable fellowship experience. Many Rotarians have said that they were never truly enthusiastic about Rotary until they saw an inspirational presentation at a District Conference. The above is all true. However, to many Members, a highlight of the Conference is the Fancy Dress Ball on the Saturday night. 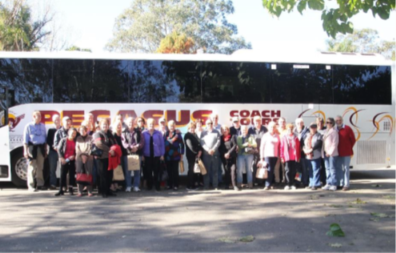 Some 35 plus travelled on a Bus Tour to Batemans Bay. All of us had a great weekend seeing Illawarra Fly Treetop Walk, Kangaroo Valley, Ulladulla, Batemans Bay, A Twilight Dinner Cruise, Mogo Township, Mogo Zoo and Berry. I wanted to tell you which of these destinations was the highlight of the trip. However, they were all so good, I could not decide. 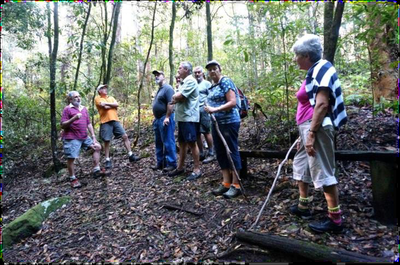 We survived a damp walk of the Callicoma Trail with most of us carrying a leech or two with us when we gathered for a well-earned coffee afterwards. 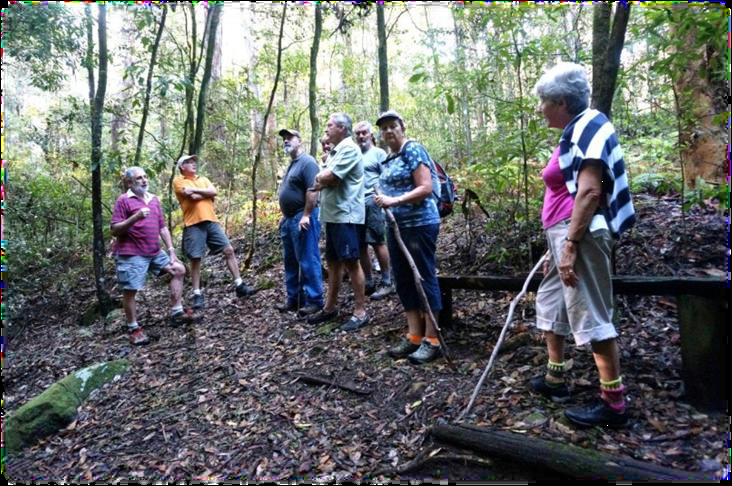 Apart from being a social event, the object was to determine whether there is something we can do for parts of the trail that require revamping.